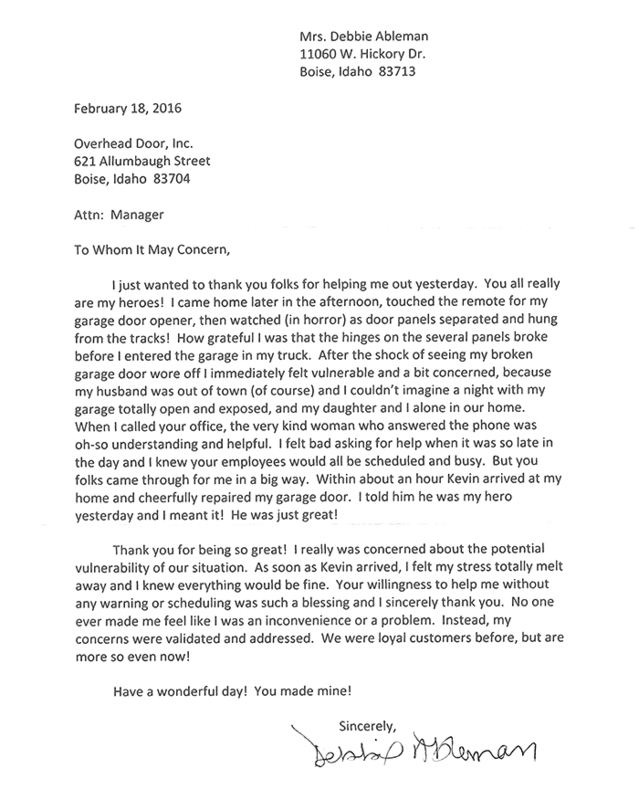 Overhead Door Inc. prides itself in the quality and knowledge of our service and repair team in all brands of both residential and commercial applications. 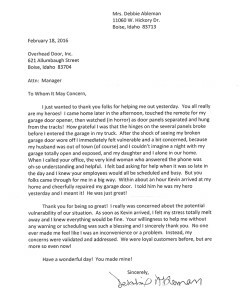 Our technicians are factory trained professionals in all aspects of garage door and operator repair. We offer 24-hour emergency service, and can generally respond to normal service calls within one day. We truly do install the best and service the rest.